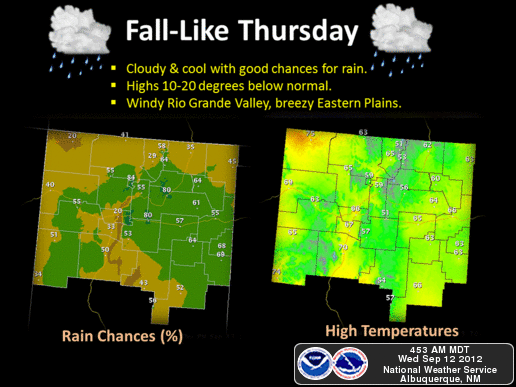 Cooler Weather With A Good Chance For Rain. NWS HPC 5-Dar Rainfall Forecast. 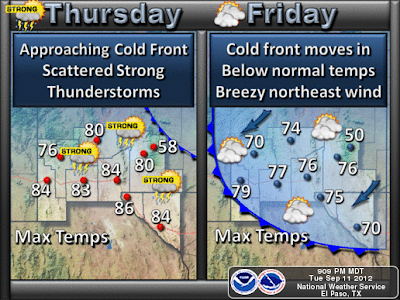 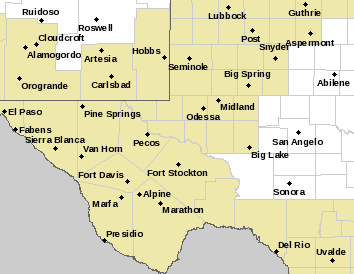 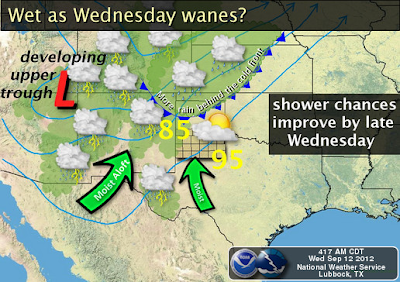 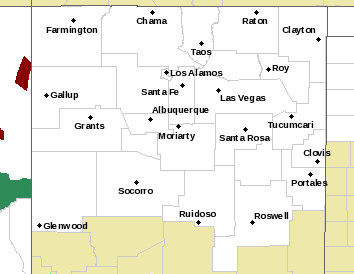 A strong fall-like cold front will enter southeastern New Mexico Thursday morning. This cold front will push southward through the day. 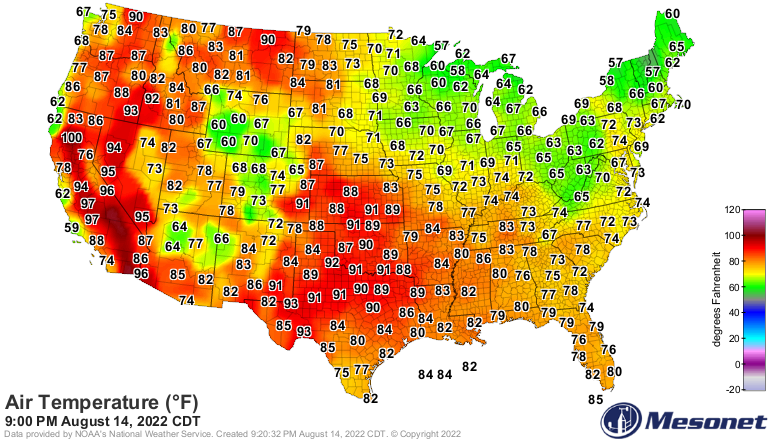 Once again, a much cooler airmass will overspread the area behind the front. 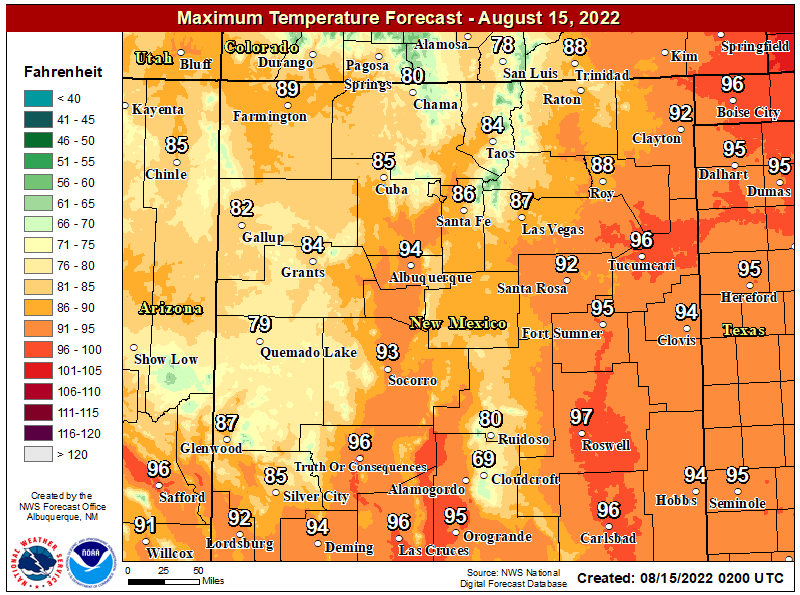 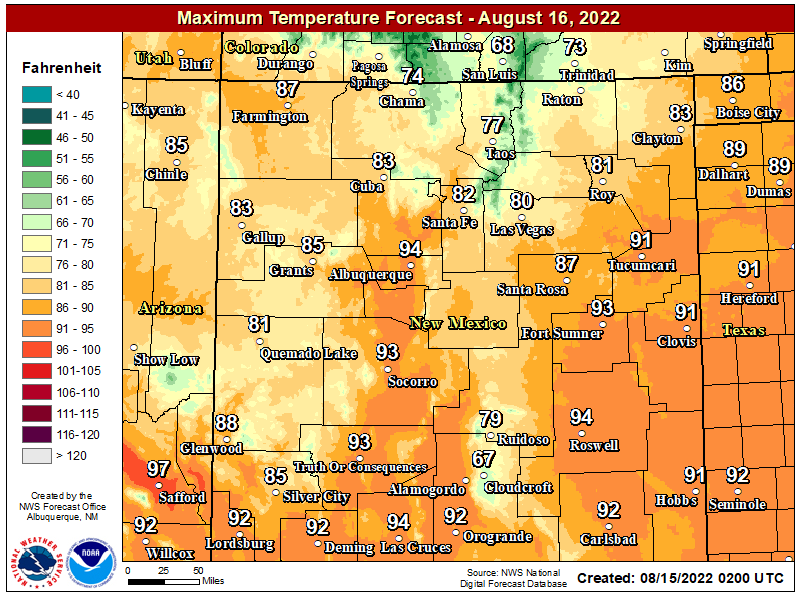 Our high temperatures today are forecast to range from near 90 to the low 90's. 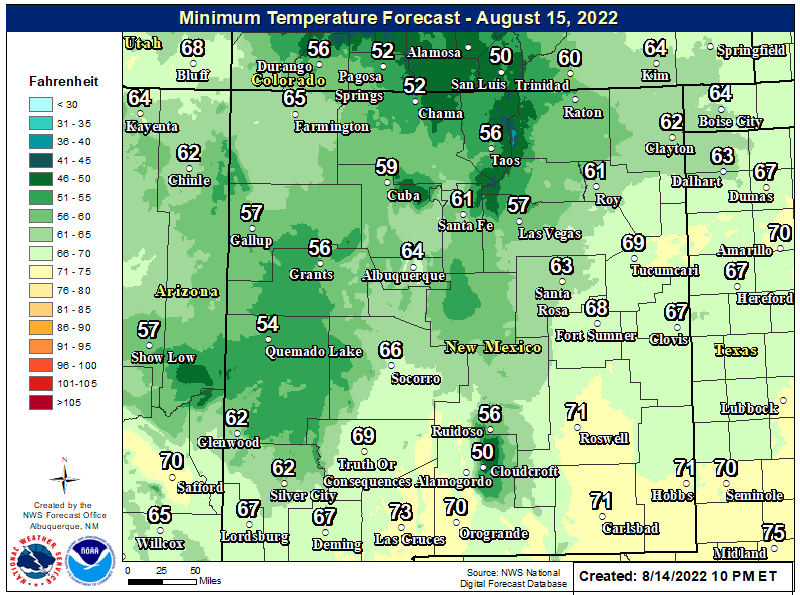 Our highs on Thursday across the southeastern plains will be in the 60's, with some spots perhaps in the 70's. 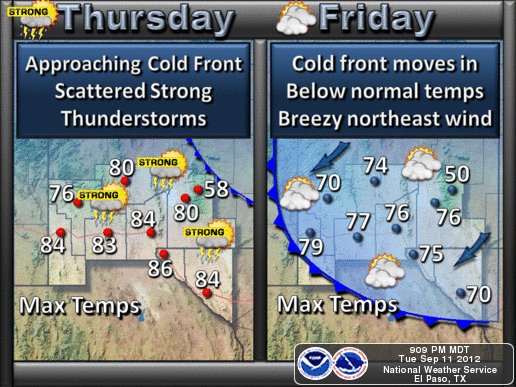 We should see the 70's on Friday with a slow warming trend into the weekend. 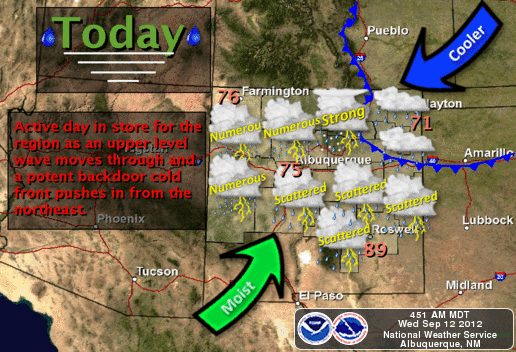 Scattered thunderstorms are forecast to break out over the local area this afternoon, and persists into tonight. 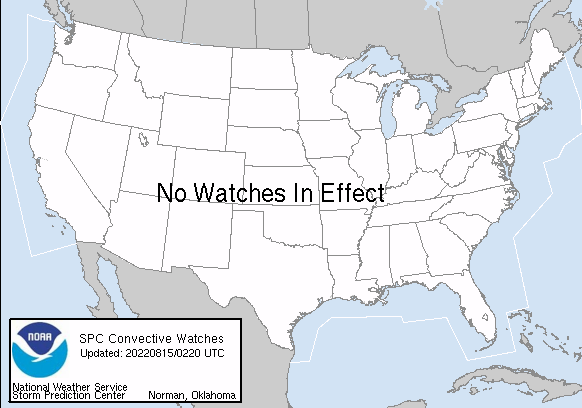 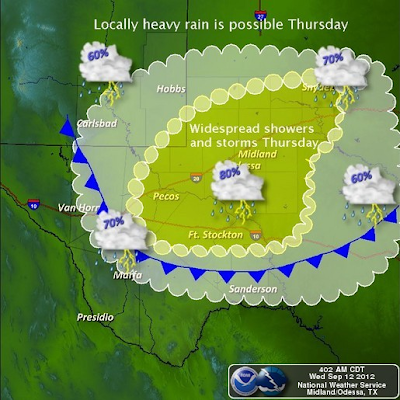 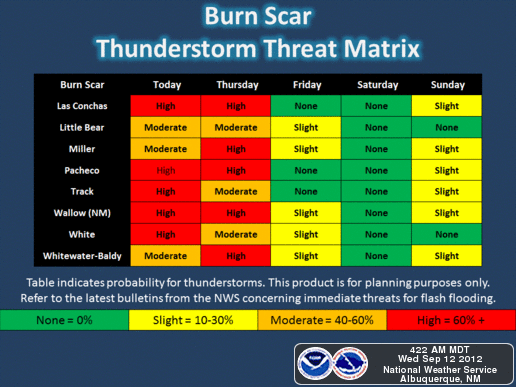 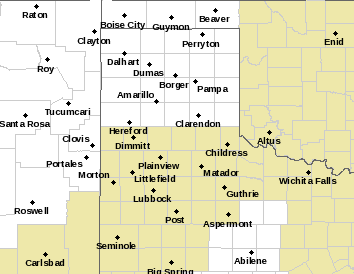 Embedded thunderstorms along with overcast skies and rain are forecast for Thursday. 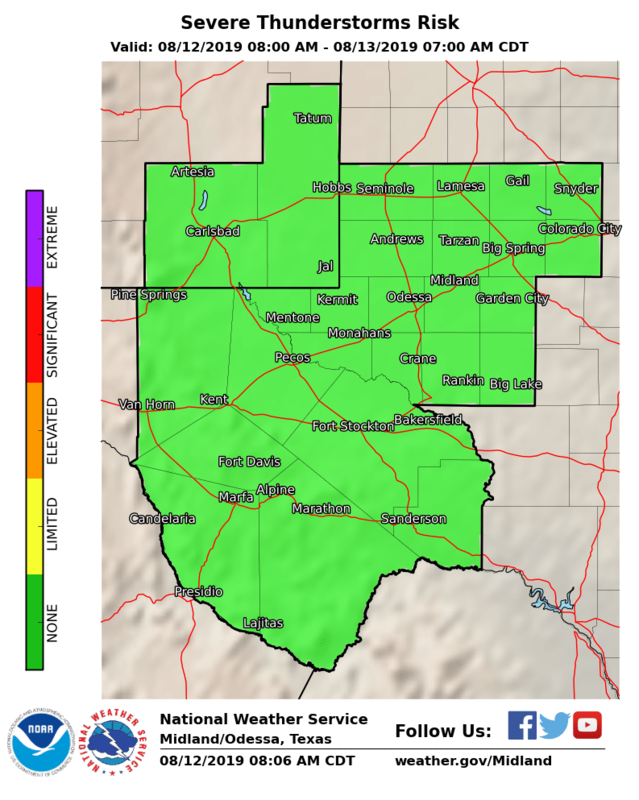 Locally heavy rainfall will be a concern today into tomorrow night. 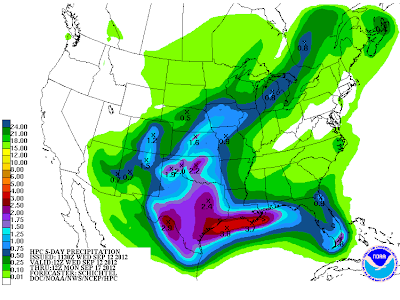 Rainfall totals may reach, or possibly exceed, 2" in some locations. 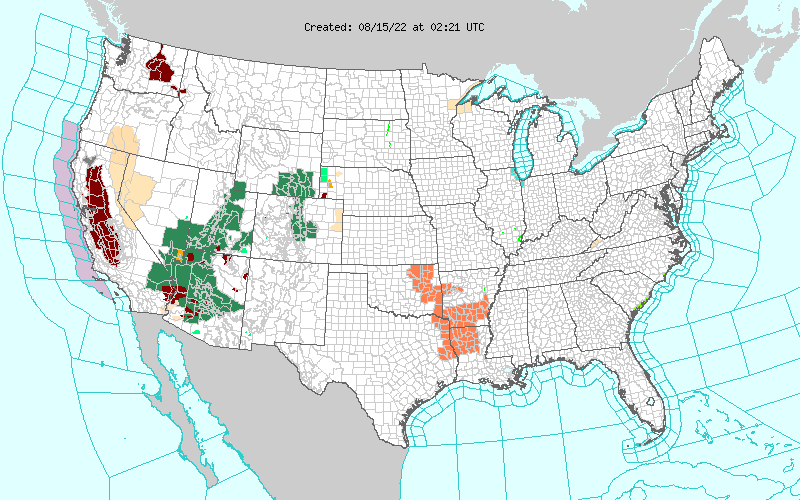 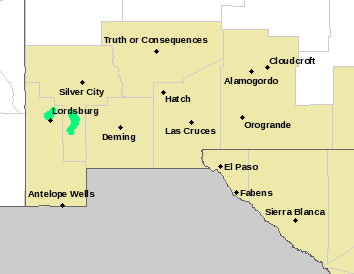 Localized flash flooding will be possible. Our chances for measurable rain are in the 30% - 50% range today into tonight, and 50% - 70% on Thursday. 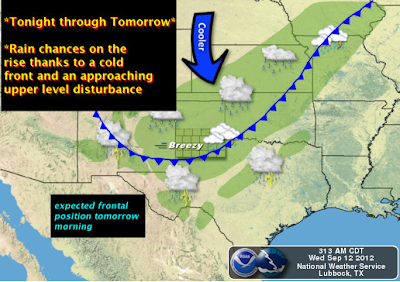 Strong northerly winds will accompany the frontal passage and persists throughout the day on Thursday. 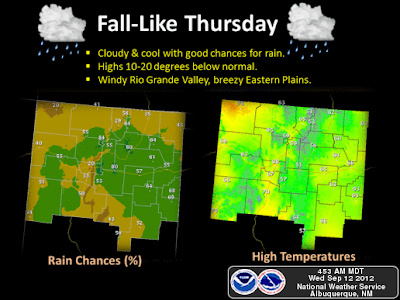 Without a doubt it will be a very fall-like day Thursday.